A fairy tale is a story written for children (although most original versions are darker than modern tales and were originally written for adults) and characterized by magical creatures such as talking animals, witches, princesses, and giants. A fable is a story written for children and adults with many of the same features of a fairy tale, but fables also teach a lesson or moral. Fairy tales may also teach a lesson, but they often leave the message implied whereas a fable clearly states the moral. Fairy tales always contain a good versus evil component, where fables do not. The most famous fables are Aesop's fables, which include familiar stories such as The Tortoise and the Hare, The Town Mouse and the Country Mouse, The Crow and the Pitcher, and The Fox and the Grapes. Brothers Jacob and Wilhelm Grimm authored many of the most familiar fairy tales. Grimm's Fairy Tales include Red Riding Hood, Cinderella, Hansel and Gretel, and Rapunzel. Fairy tales were often passed down orally for many generations before they were written down. Many cultures have similar tales. For example, several cultures have a Cinderella story including Egypt, France, Korea, Iceland, and China. 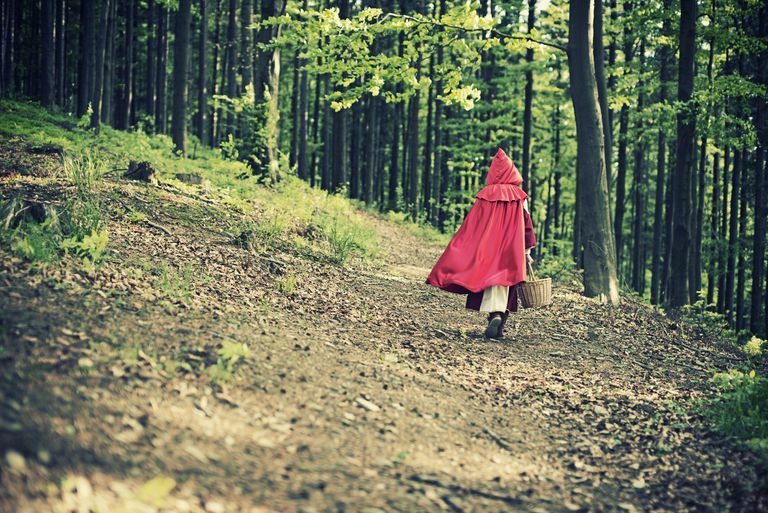 Use the following free printables to explore fairy tales and fables with your students. You and your children are likely already familiar with many fairy tales and fables. Use this vocabulary sheet as a "pre-test" to see how many stories you already know. Use the Internet, books from the library, or an anthology of fairy tales to learn about the ones with which you're unfamiliar. Continue your study of fairy tales and fables using this word search. Students can find all of the word bank terms associated with these fanciful stories hidden in the puzzle. Now that your students have read the stories with which they were unfamiliar test their fable and fairy tale knowledge with a fun crossword puzzle. Each of the clues describes a term associated with the stories. Invite your students to take this fairy tale challenge. Four multiple choice options follow each description. Your students can continue the fairy tale and fable theme while also practicing their alphabetizing skills. Students should write each fairy tale themed word in correct alphabetical order on the blank lines provided. Let your students get creative by drawing a picture related to a fairy tale or fable. Once they complete their drawing, they can use the blank lines to write about it. 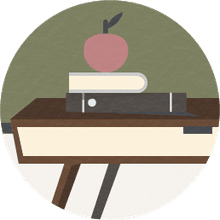 Students can use this fairy tale theme paper to write a poem or essay about fairy tales and fables, or they can make up their own whimsical story. Read Goldilocks and the Three Bears together and let your children complete the coloring page. If you've read the story many times, you may be interested in investigating to see if you can find a contemporary retelling or a similar story from a different culture. The Tortoise and the Hare is one of Aesop's most famous fables. You've probably heard the moral many times: slow and steady wins the race. Read the story of The Ugly Duckling with your children and let them complete the coloring page. Again, if you're very familiar with the story, you may enjoy seeking out other versions or retellings. Learn About Hawaii with These Free Printables! Learn about Memorial Day with Free Printables!